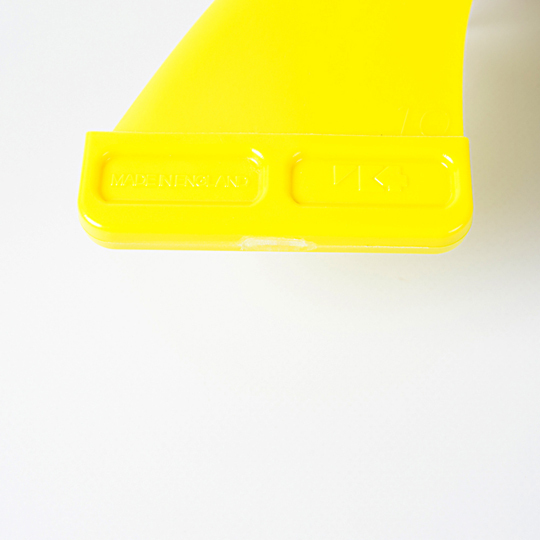 NB: We are now out of stock of the 8 and 10cm SB head. 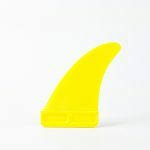 The Shark fronts are now replaced by the SharkII. Shark fronts. 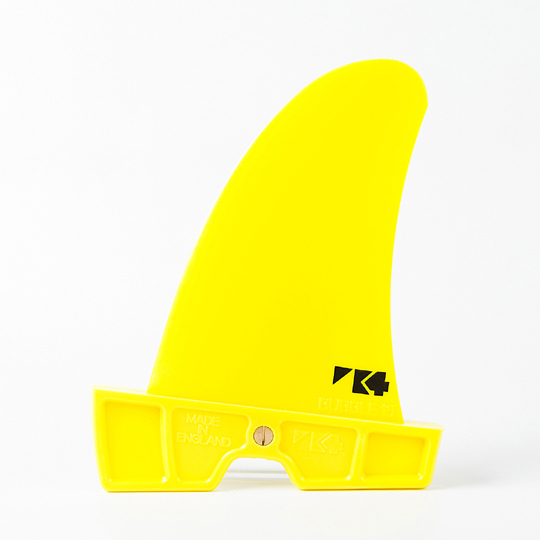 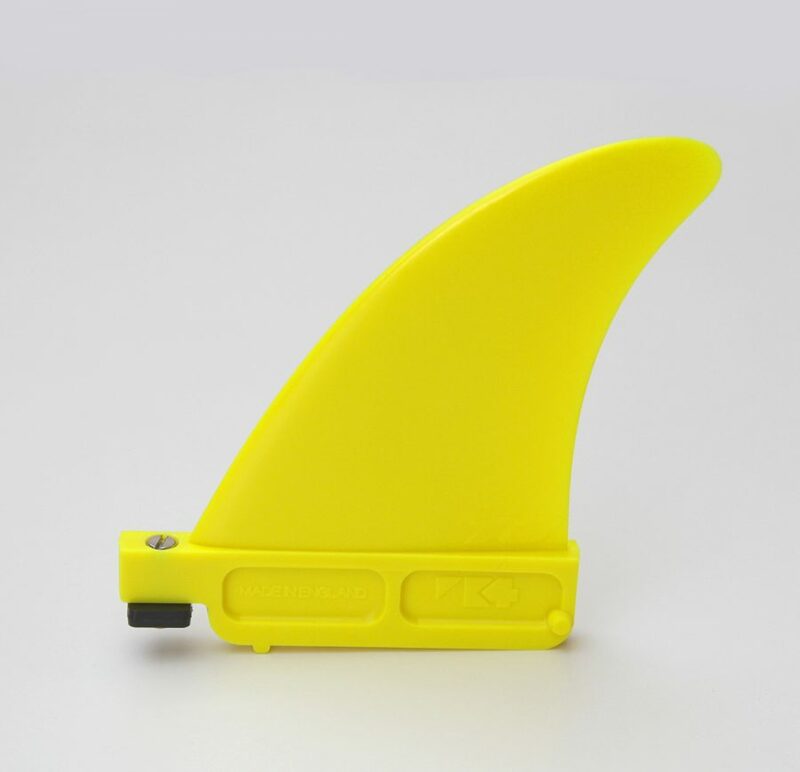 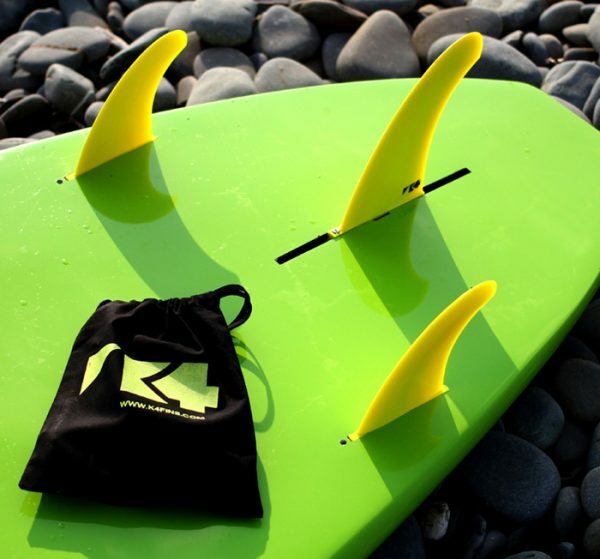 Our front quad fins for looseness and speed. 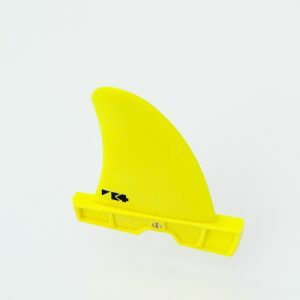 If you’re getting all the grip and drive you need from the rear fins, this is a great front fin for loosening and speeding up your quad or adding hold on the rail over a twin set up. 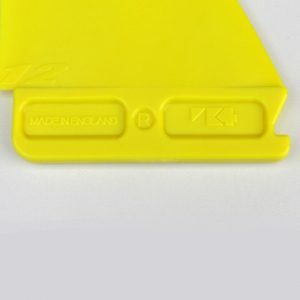 Moulded in ‘Dynamic Flex’ for grip and control.